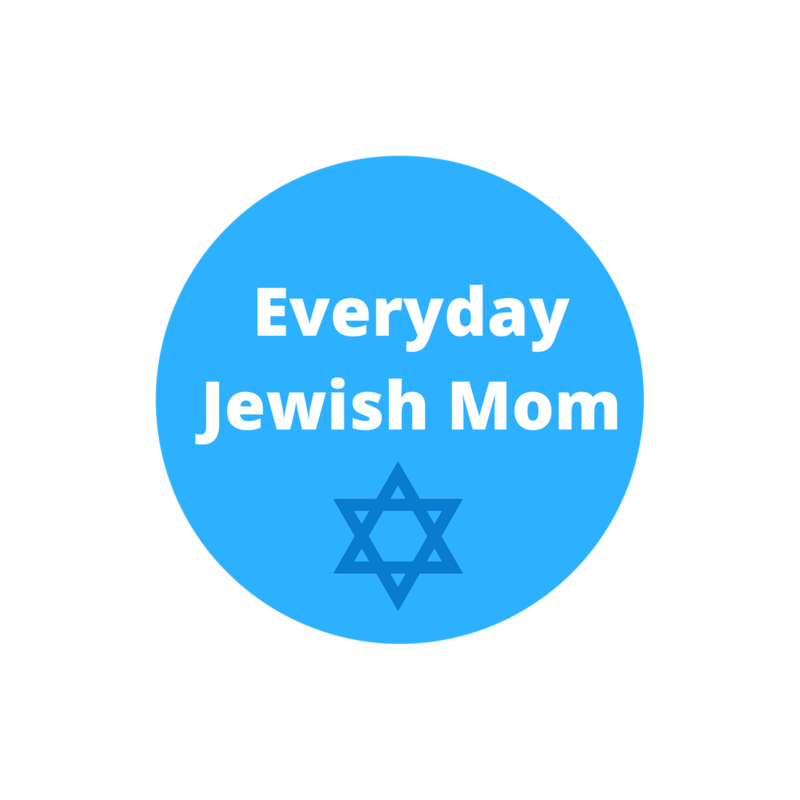 Yom Kippur often stands out of me as the holiday that just feels different once you’ve become a mother (or are pregnant). Had you asked me before I ever became a mom if fasting on Yom Kippur was important to me, I probably would have shrugged. There were years when I fasted and years when I kind of fasted, but once I became pregnant I found that I missed it. This main part of our Yom Kippur tradition had been taken away from me because I was becoming a mother. I was nursing or pregnant for a marathon five years straight, so after a year or two I decided to participate in a modified fast of basically bread and water. Nothing exciting, flavorful, or distracting, just the sustenance I needed to get through the day. Now that my kids are school age I will be fasting again. I can definitely become irritated more easily when hunger, so this year my challenge will be more about being patient with my kids than the actual not eating part. I love so much that Yom Kippur is a holiday about letting go of the previous year. As a mom I have so much guilt all the time. On this day I try to take the time to take a deep breath and forgive myself for the previous year. I love this “A Parent’s Confession” article from Kveller. I read it every year, it helps me recount the times where I haven’t been my best and allows me to shake it off and start fresh for the upcoming year. Wishing you all a meaningful day.